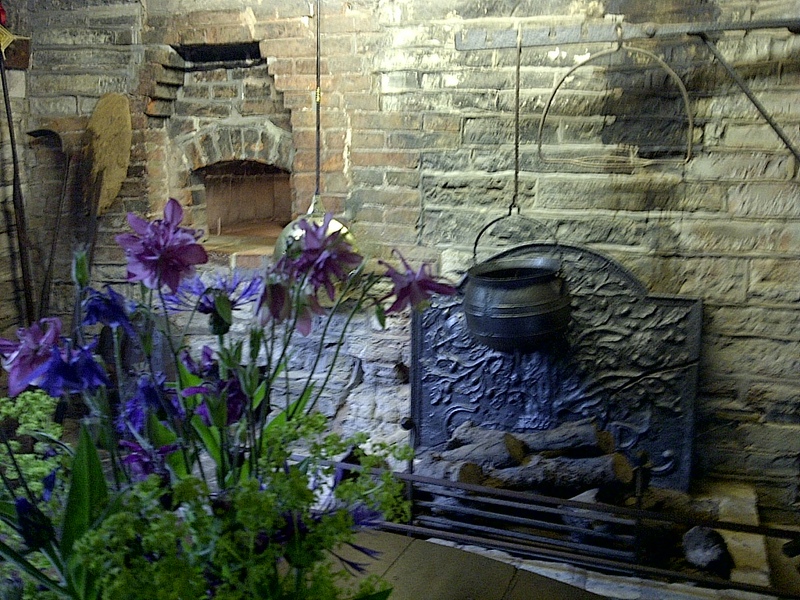 The hearth in the kitchen. The Hathaway House. Anne Hathaway became Shakespeare’s wife about 1582. Stratford upon Avon, England. June 15, 2013. On the ENGLAND, SCOTLAND & WALES tour.